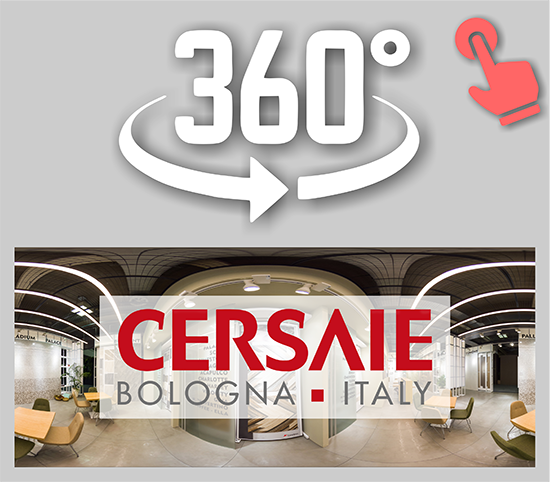 To remind the collections we exhibited in our CERSAIE 2017 booth and have a close look on, please click here. For further requests or questions please contact. Have fun!